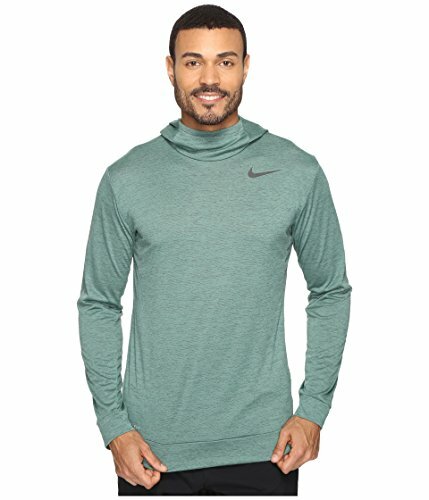 Nike Dry Training Hoodie Seaweed/Green Stone/Black Men's Clothing by NIKE at Ultra Fitness Tech. MPN: 800205-365_2XL. Hurry! Limited time offer. Offer valid only while supplies last. Nike Workout Gear. MADE TO MOVE The Nike Dry Men's Training Hoodie features sweat-wicking stretch fabric that moves with you during your workout.